Emotional eating is the process of consuming foods (often high calorie, fatty foods) as a way to cope with personal stress and duress. 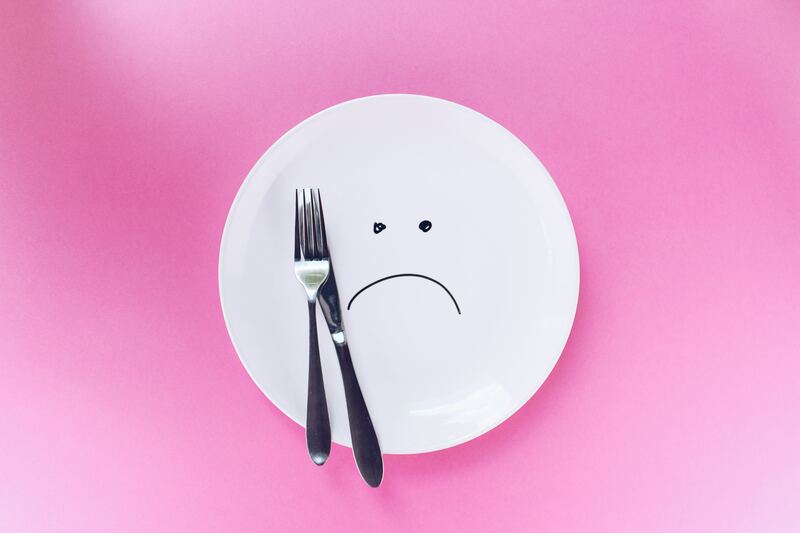 Effective ways of curbing the habit of emotional eating involve finding new, healthier, methods of coping with—or altering—one’s emotional state. At Thrive Counseling, we have discovered that the following basic strategies are helpful to our clients. 1) Engage in alternative enjoyable activities. We turn to emotional eating because it improves our emotional state. Make a list of other activities that you enjoy—and review that list when you feel a craving coming on. For some of our clients, alternative activities have included: calling a friend, walking the dog, or downloading a song from iTunes. 2) Drink Water. Many of us live in a constant state of dehydration. When we’re dehydrated we can mistake thirst for hunger. Staying well hydrated can reduce cravings and provide you more energy throughout the day. 3) Substitute some lower calorie foods. If you’re going to snack, try incorporating fruits and vegetables into your menu. We usually don’t feel too guilty at the end of the day if we’ve eaten too many carrots and apples. 4) Get the junk food out of the house. In the same way that an alcoholic shouldn’t have beer in the house, if you are prone to emotional eating, keeping junk food at a distance is a simple way of preventing a lapse when your willpower is low. 5) Let the Craving Pass. Most cravings last 20 minutes or less. It you are longing for something sweet, tell yourself you’re going to wait just 20 minutes before you indulge. The craving will pass on its own. 6) Exercise. Tried and true, rigorous exercise both reduces stress and temporarily reduces appetite. The therapists and life coaches at Thrive Boston Counseling provide expert, caring and compassionate services to their clients.